April 7 (Bloomberg) — Tenaris SA, the world’s biggest maker of seamless steel tubes for oil and gas pipelines, dropped the most in a week as the price of crude fell for a third day. 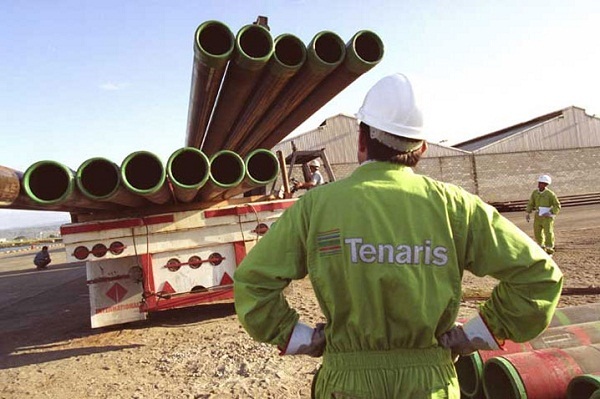 Tenaris declined 4.5 percent to 40.45 pesos in Argentine trading, the steepest fall since March 30. 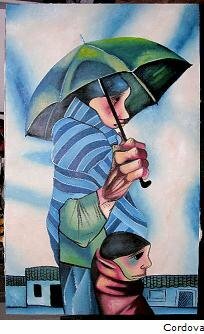 Crude oil fell on speculation that a report tomorrow will show U.S. supplies increased as the recession curbs fuel demand. Oil futures also dropped as falling U.S. equities signaled that fuel demand in the world’s biggest energy-consuming country will decline. Oil for May delivery dropped $2.02, or 4 percent, to $49.03 a barrel today. Tenaris’s American depositary receipts will probably rise to $38 by the end of the year, according to Allaria Ledesma y Cia. Tenaris fell 4.7 percent to $21.33 in New York trading.